Stan Wawrinka and Nick Kyrgios faced each other at the Rogers Cup today. The Swiss player had been taking it easy for most of his campaign since returning from injury. This time, Wawrinka got the best of the temperamental Australian to win 1-6, 7-5, 7-5 in the first round. He will next face Marton Fucsovics in the second round. The Hungarian player defeated Joao Sousa 6-4, 7-6 to advance into the second round. Here is how Twitter reacted to the match. Stan Wawrinka gets a big big win over Nick Kyrgios, 1-6, 7-5, 7-5 to reach the 2nd round in Toronto. Fun (but super weird) match. That was quite something. 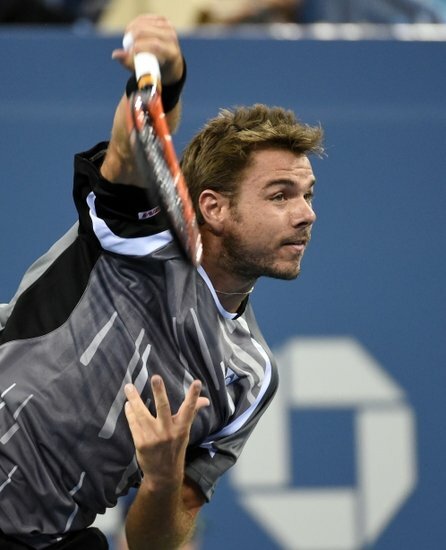 Stan Wawrinka comes back from the tennis version of being dead to beat Nick Kyrgios 1-6 7-5 7-5. Two breaks of serve towards the end of both sets and a one-handed backhand on both set and match points. Not sure if I would even be able to hit *that* hard towards the outside of a tennis court. #Tennis day is off to great start @slp206 as #Wawrinka takes out #Kyrgios in 3 sets. BOOOOOOM THE DAY STARTS 2-0 WITH A COUPLE BIG HITS!! !